Price Does not include shipping. Please choose shipping fees as well. Discount shipping available on multi-purchases. 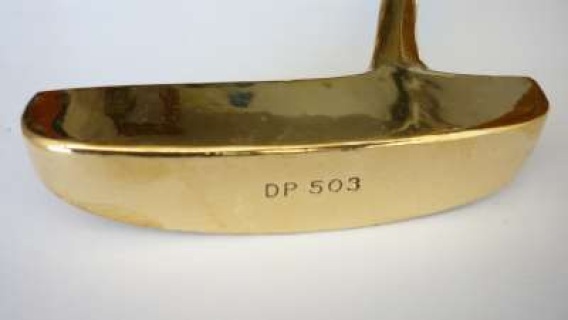 + shipping . 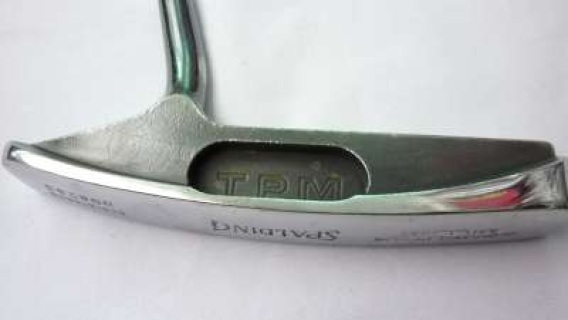 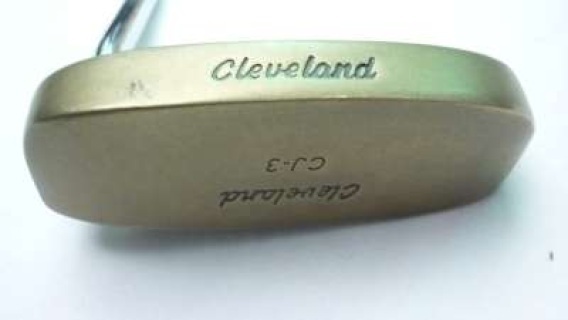 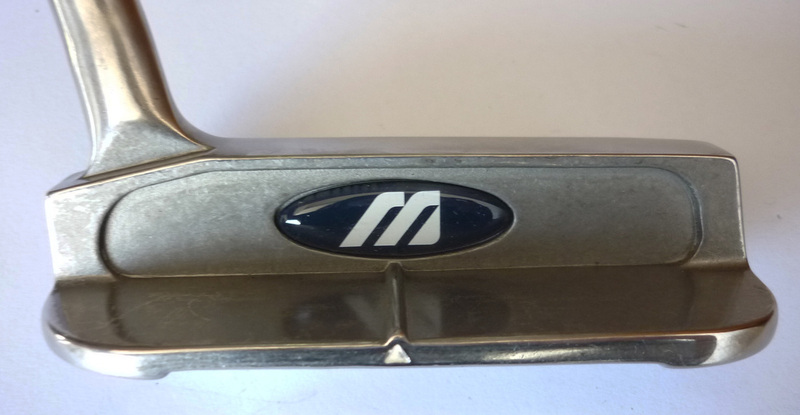 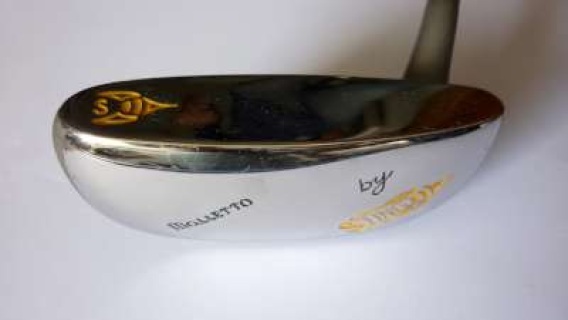 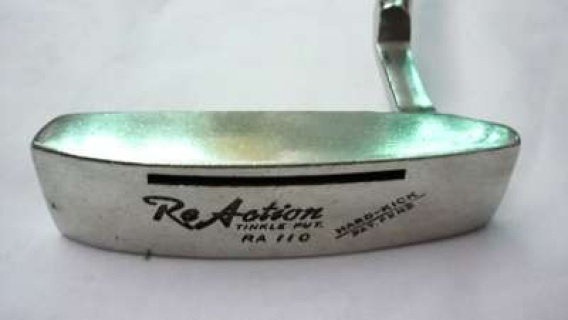 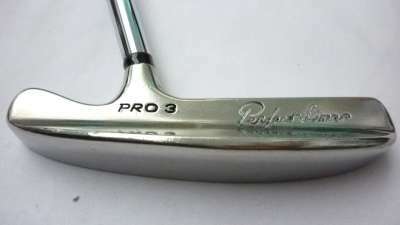 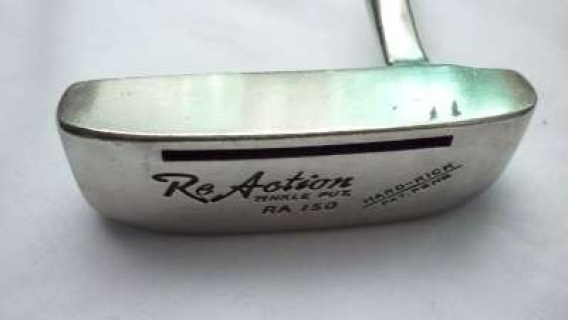 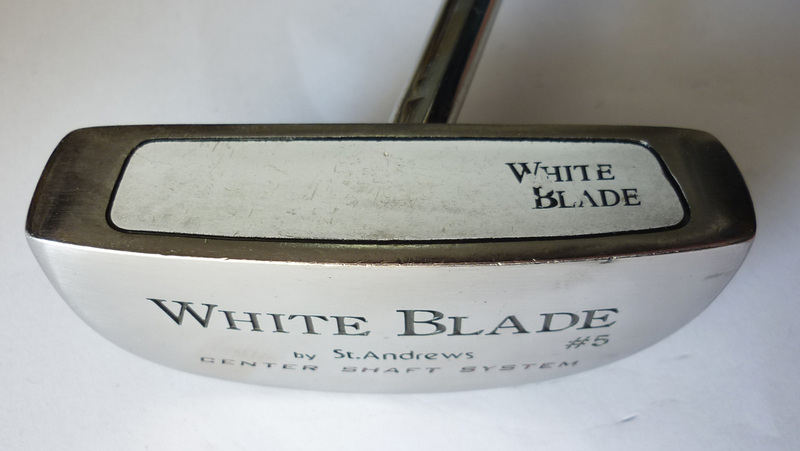 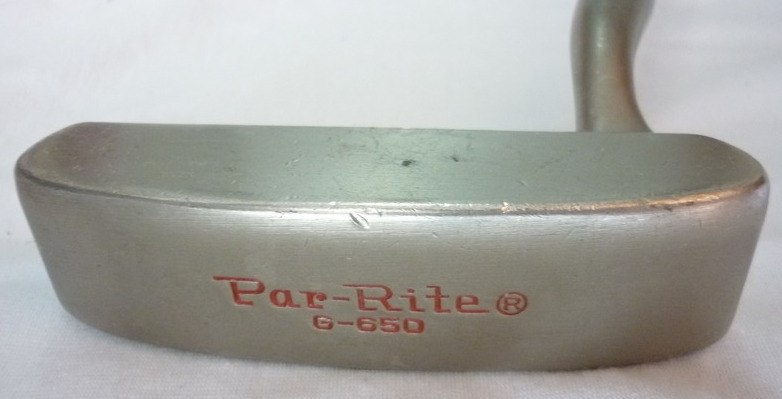 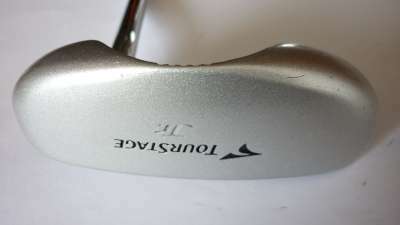 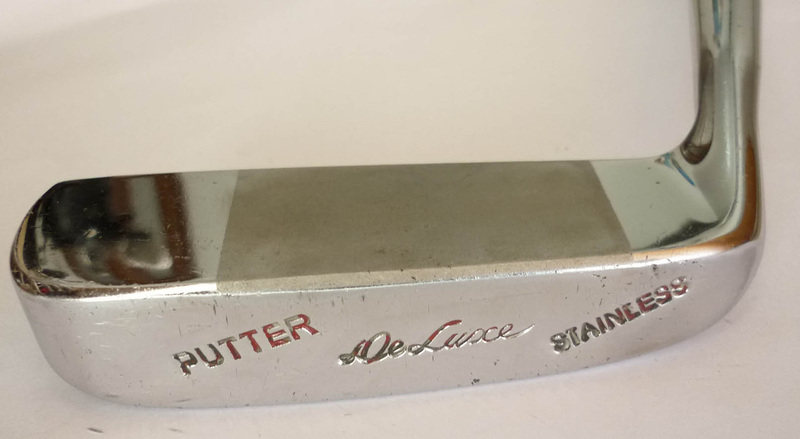 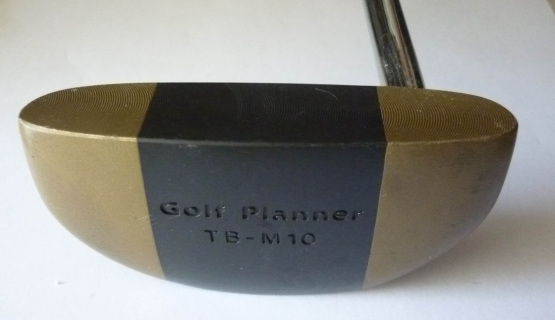 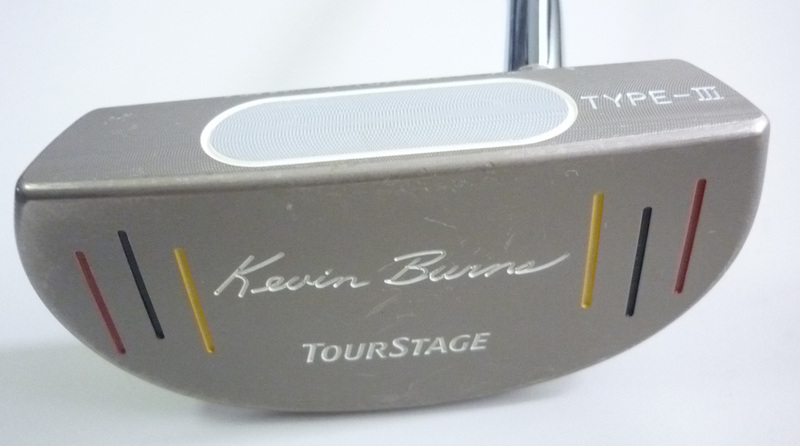 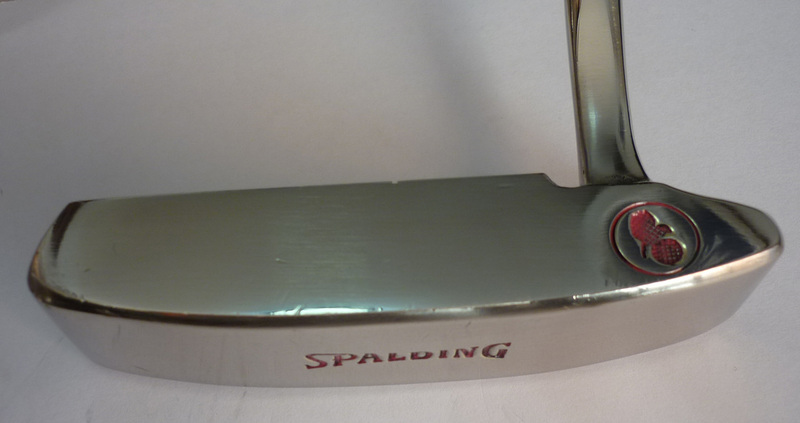 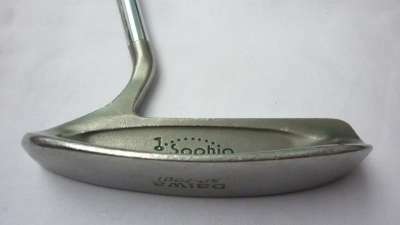 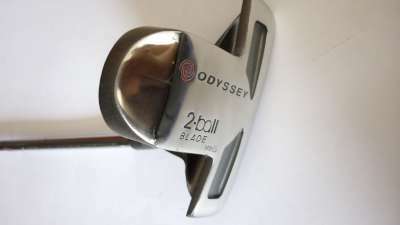 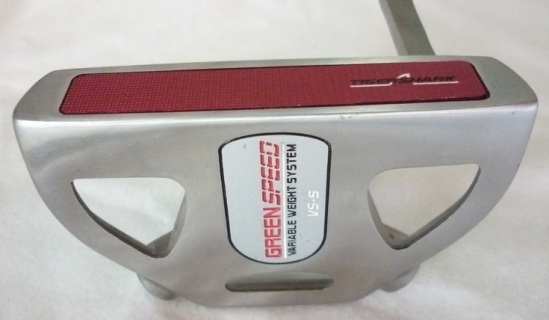 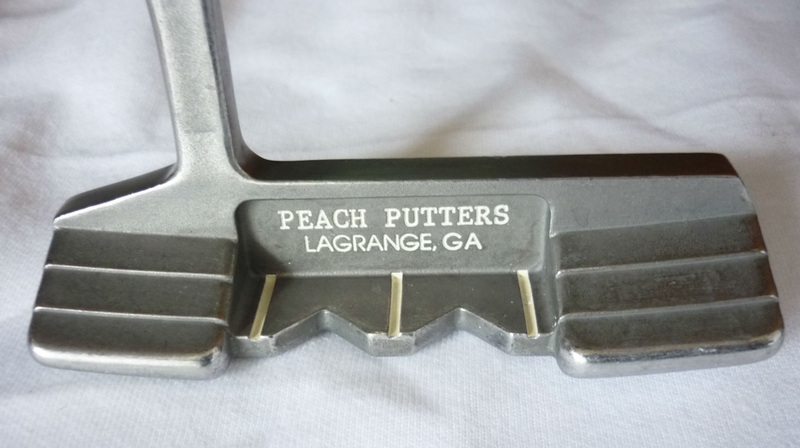 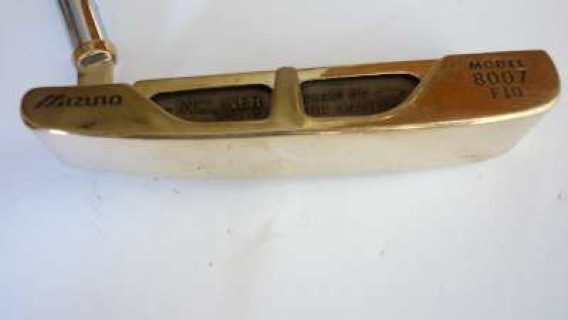 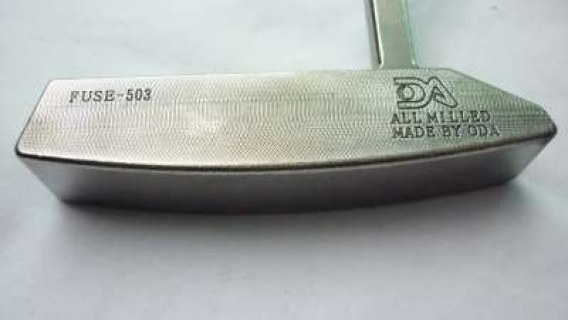 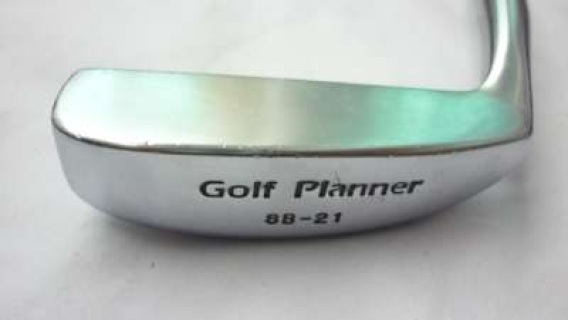 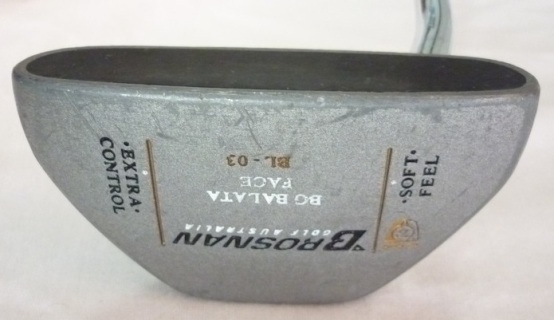 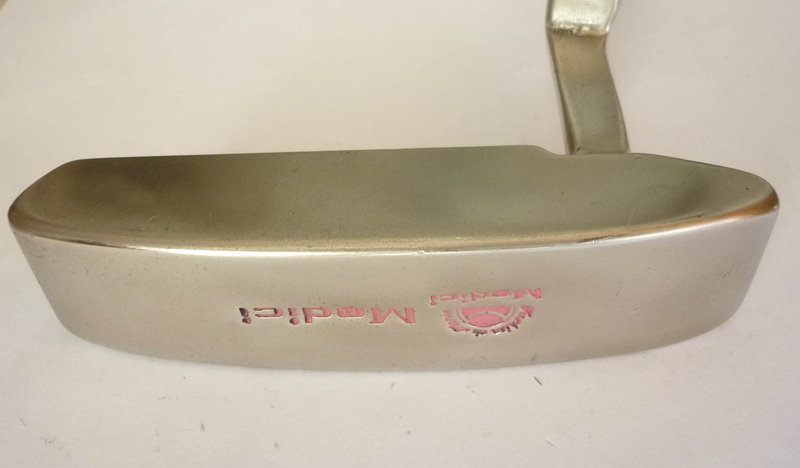 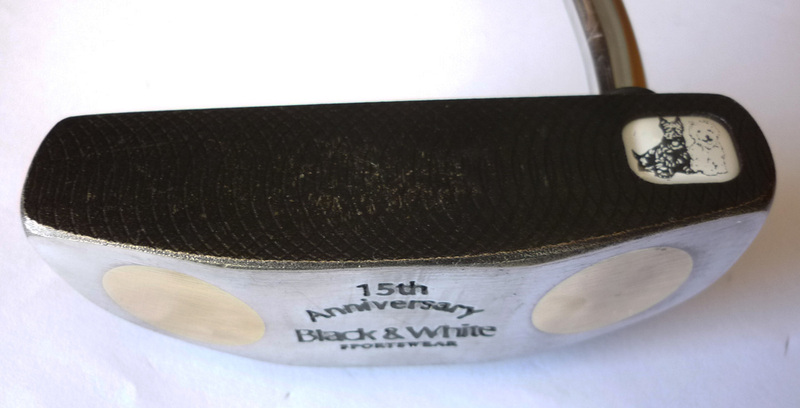 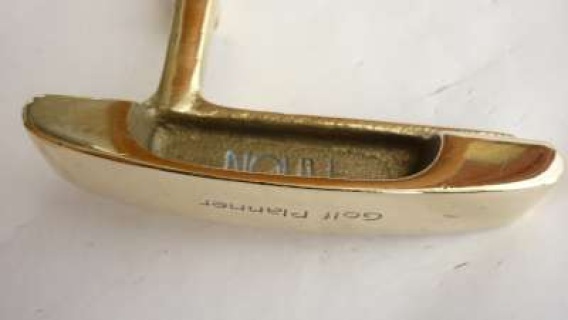 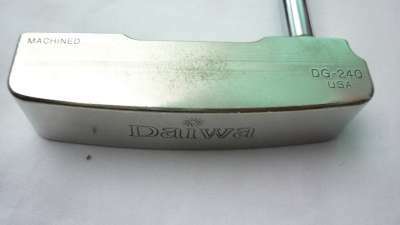 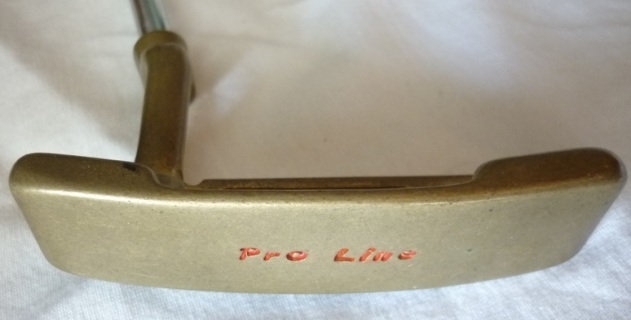 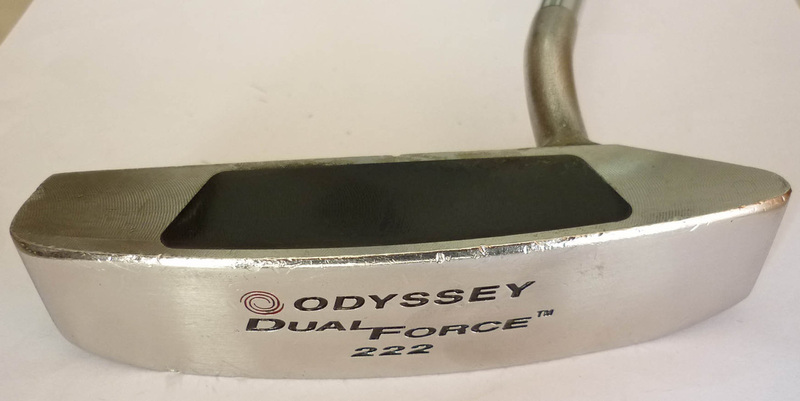 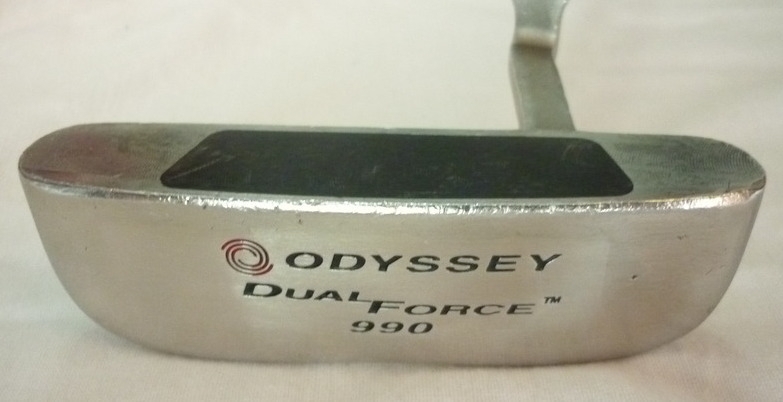 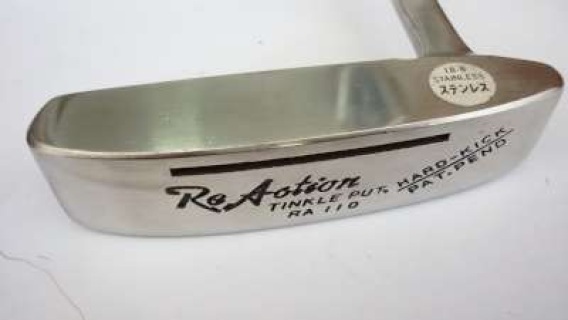 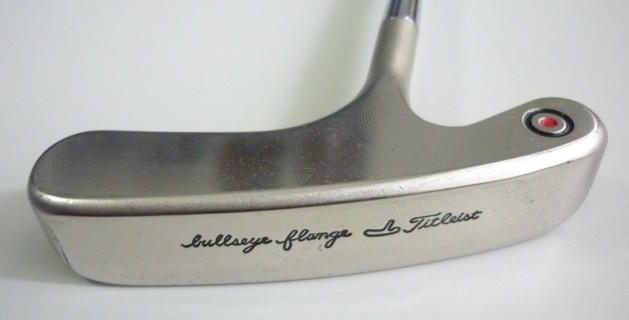 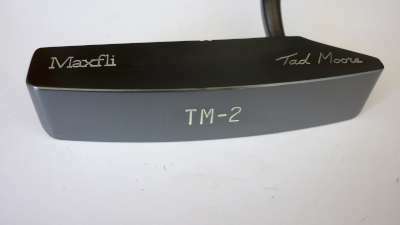 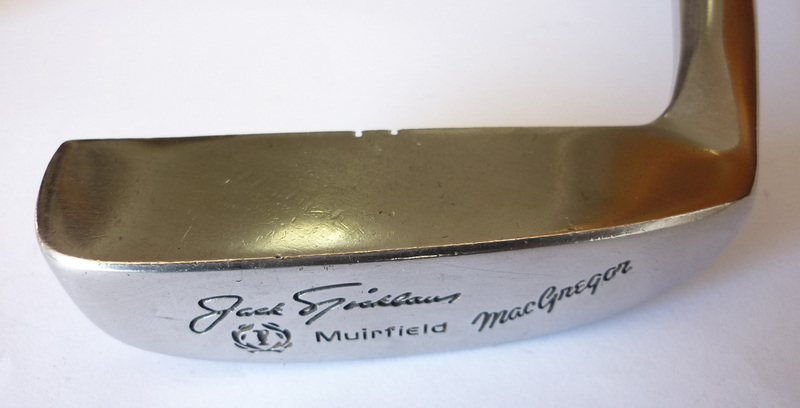 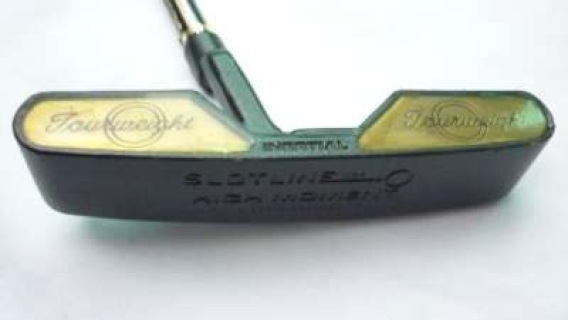 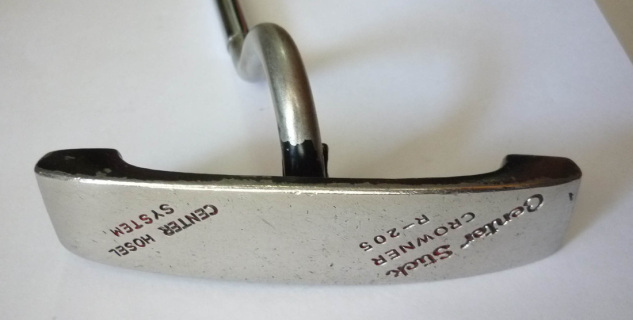 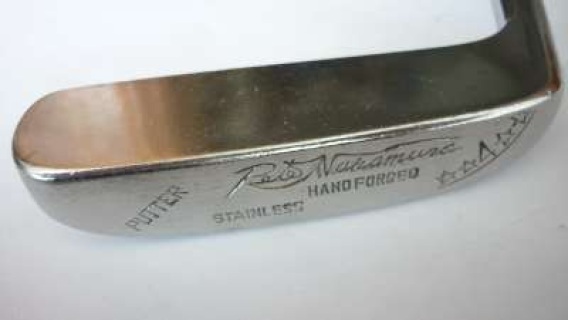 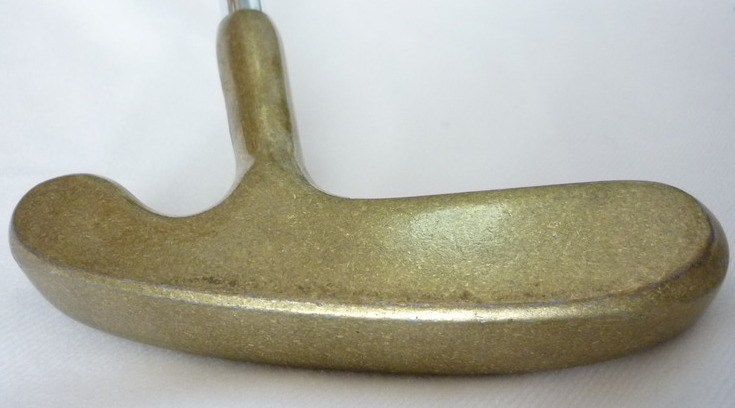 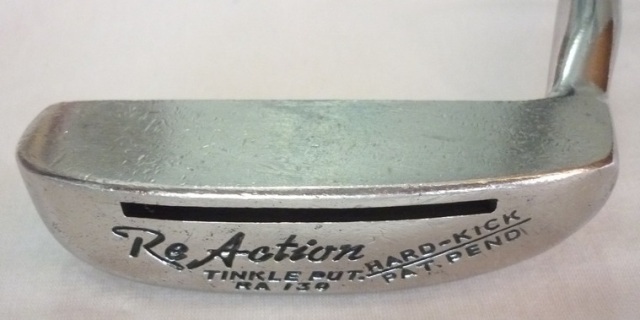 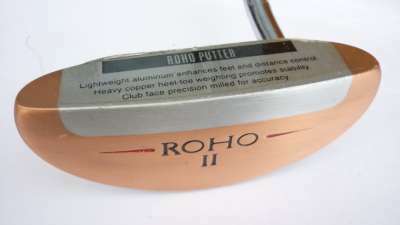 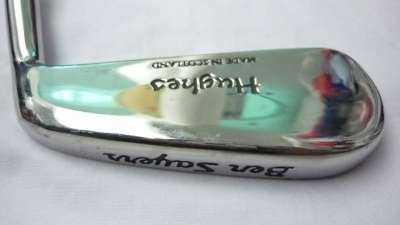 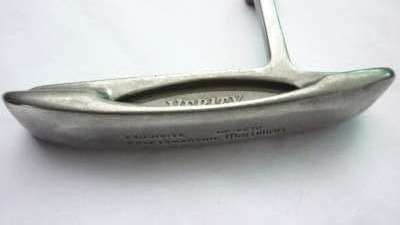 Retail on this club is $129, made in Japan and converting the price into Dollar, this is sure an attractive putter. 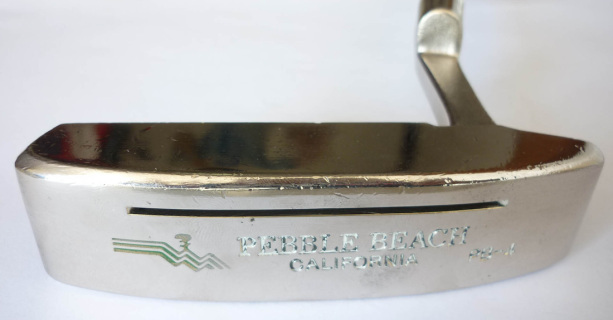 I noticed this from 40 feet away in someone's bag that I had to buy. 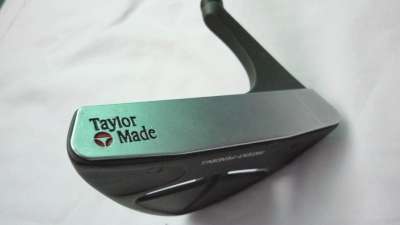 It just has that Black Beauty look. 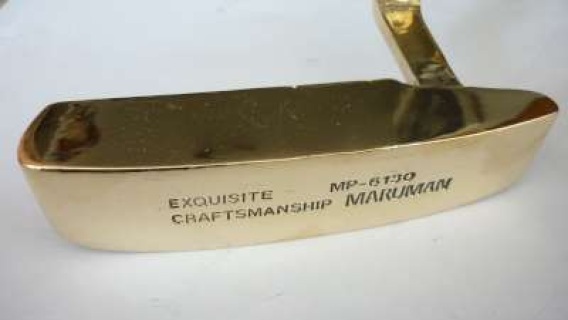 The Pride Grip looks new and it looks classy. 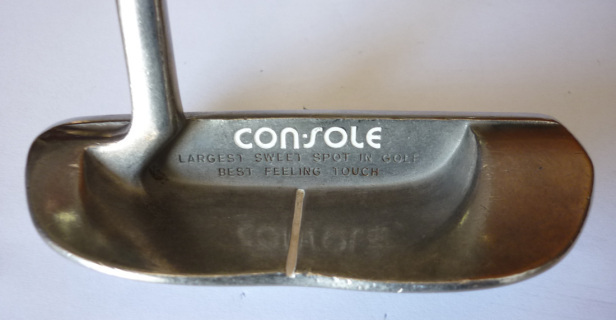 Its priced for a good home. Price Does not include shipping..
Price Does not include shipping .